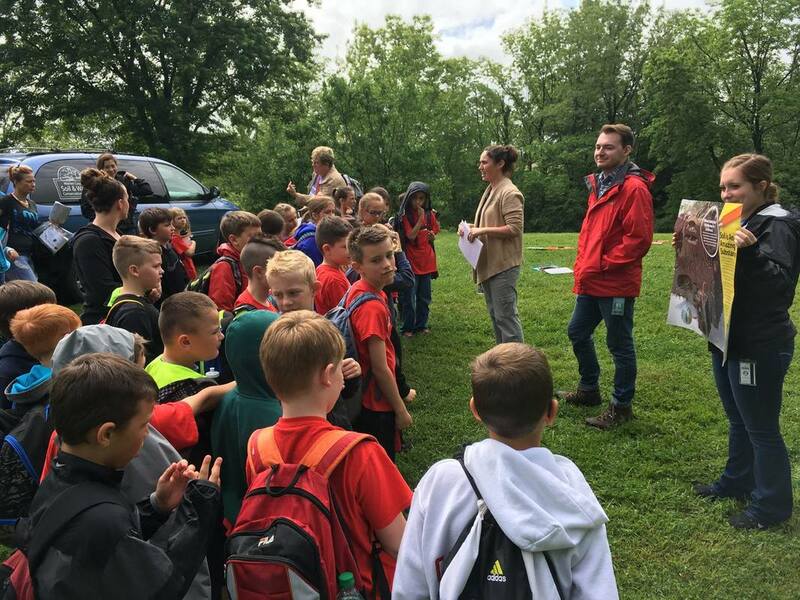 ​Free conservation programs are offered that target Ohio State Standards to aid in your education goals. 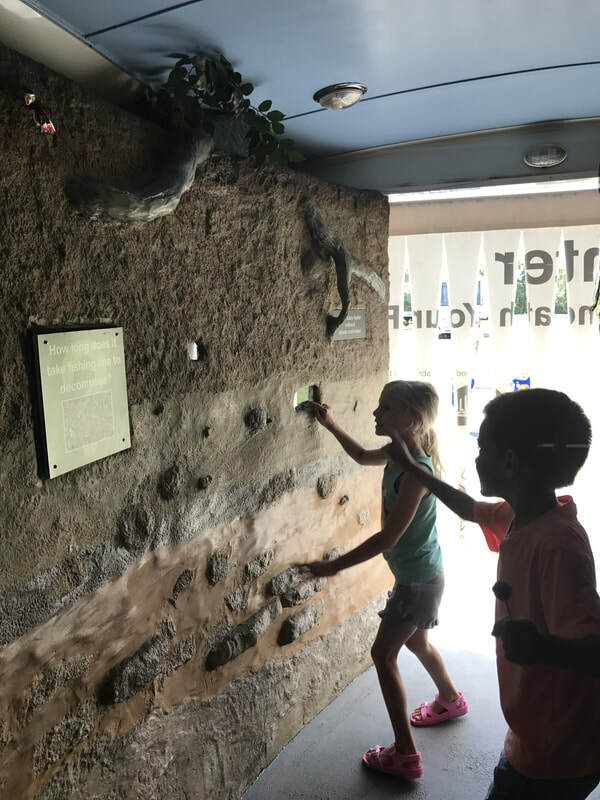 Our Education Specialists are happy to provide one of these fun and hands-on lessons to your class! ​Our staff can provide programs, workshops and presentations on a variety of science, soil, water and conservation topics to your group of young community members. We can also help with science fair projects, ideas and implementation! 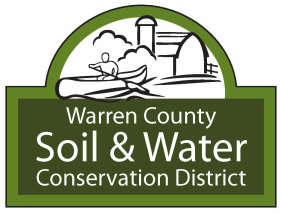 Warren County SWCD holds a variety of community outreach efforts each year. 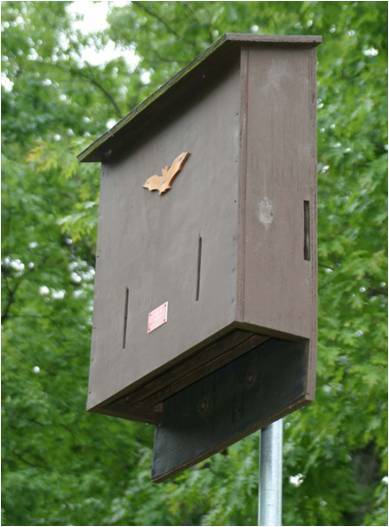 We are also available to present on a variety of conservation topics to your group of adult community members. Warren County SWCD owns the Thomas C. Spellmire Water Conservation Education Exhibit and facilitates the use of the Butler County Soils Trailer "The World Beneath Your Feet".